The Big Three: Backpack, Tent, and Sleeping Bag/Pad. — HikerBeta Become a Patron! 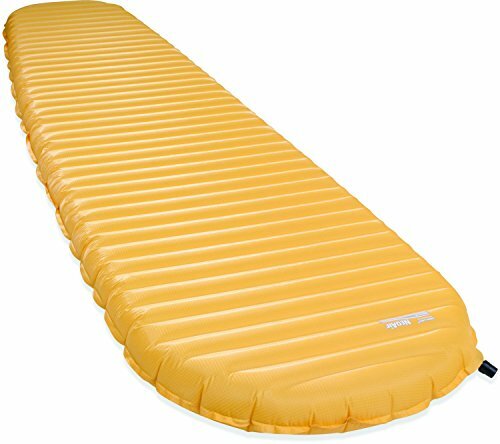 Zpacks Arc Blast 60L, Medium Torso Height , Medium Belt. No side pockets, hydration port, side compression straps, or base straps. Shock cord added for Smartwater bottles and safety pins added to hang drying clothes on the pack. The Arc Blast has a slight reputation of letting hikers down on the trail, mainly issues with the frame supports bending. Because of this, I only tensioned the supports and didn't bend them. Some pinhole punctures appeared from normal wear and tear. 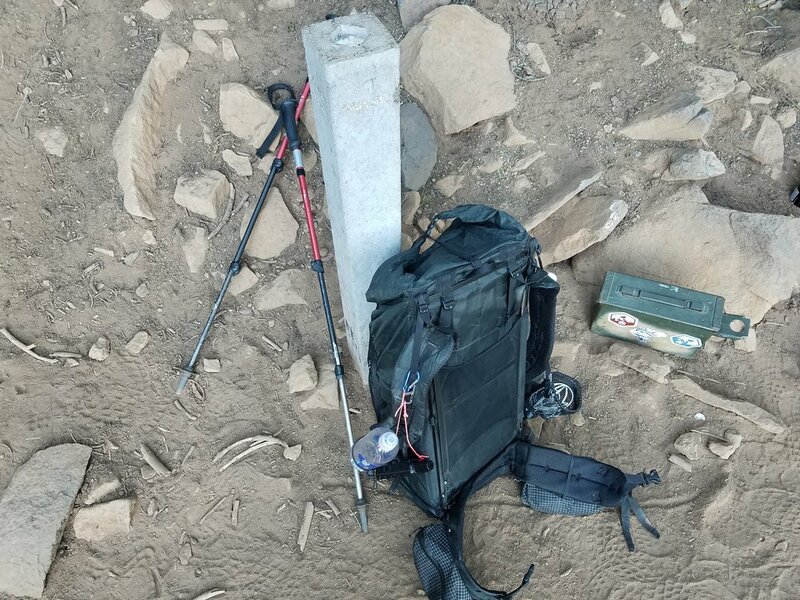 I used this pack for about 2300 miles of my thru-hike and it returned home with me still with years of life left. 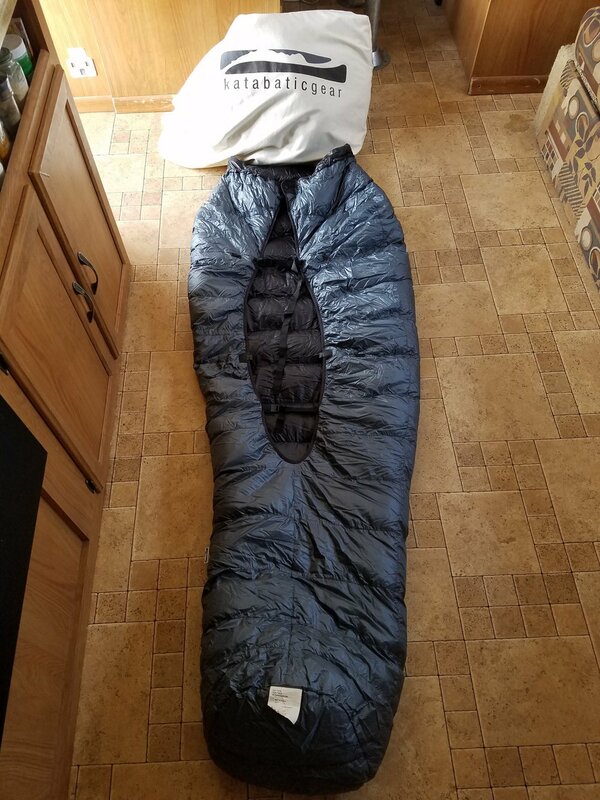 Cuben fiber twin ground sheet with an additional mesh pocket added. The Hexamid Solo-Plus held up really well the entire 2800 miles I was hiking. It has plenty of room for 5'11" me and handled any weather with ease. Small cons were the bug netting on the underside holding onto dirt/snow/twigs etc, making it tough to roll up clean every day. Because of that, I ended up with some small pinholes in the shelter that required simple patching. The tent still has years of use left. Size Regular (6') using the strap system, not the cord system. I don't use the included stuff sack. Instead I use Zpack's Pillow Stuff Sack. One of my favorite pieces of gear on the trail. This 30F bag stayed with me the entire 2800 miles, minus a small stretch from Kennedy Meadows to Lone Pine. 30F felt conservative to me. It needed one wash in Cascade Locks (OR/WA border), but otherwise it still looks and feels brand new. 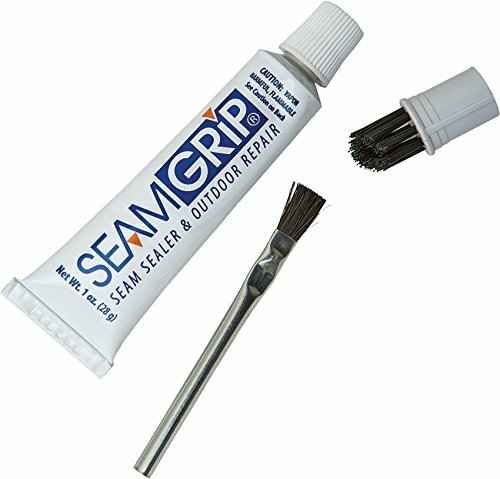 Size Large, Seam Grip dots added on both sides to help grip the tent floor and sleeping bag. 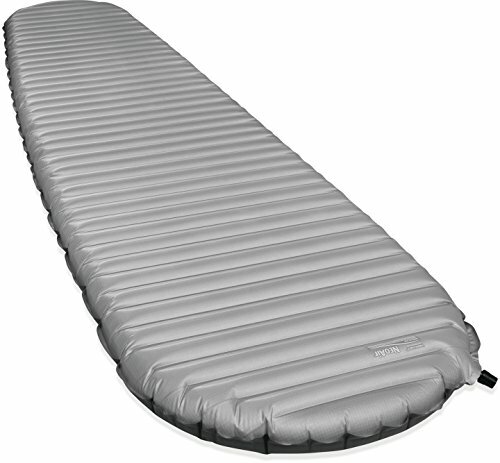 This NeoAir XLite Thermarest didn't make it with me the whole way. There seemed to be a slow leak that I never took the time to find and patch. 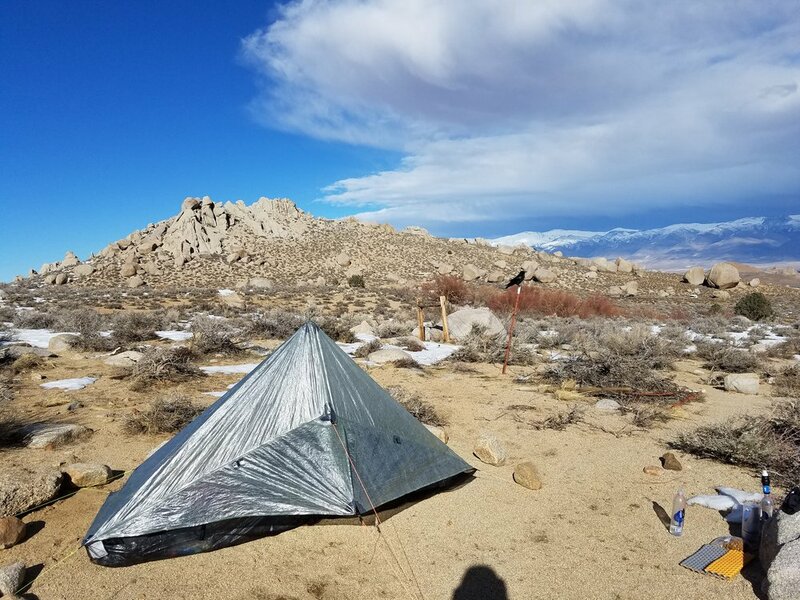 At Kennedy Meadows (mile 705), I switched over to a Thermarest XTherm. The difference was night and day.